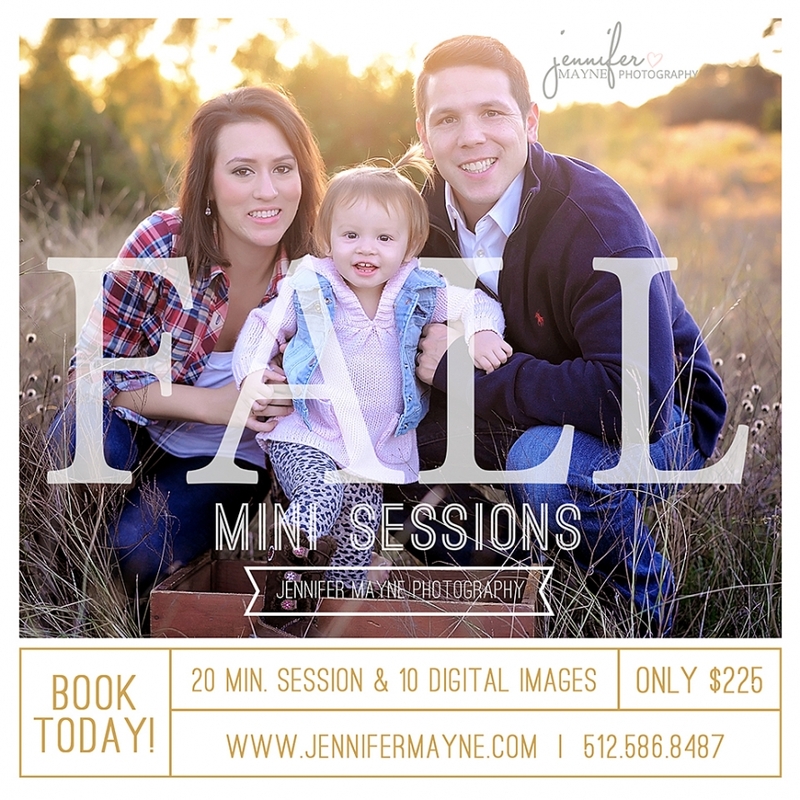 These sessions will be held in an outdoor rustic hill country park. Tons of trees, rustic fence and wooden bridge with a pond. includes: up to 5 family members, 20 minutes, 10 images posted in an online gallery for viewing, custom gallery app and digital downloads with copyright to the 10 edited images. Please use contact form below to book your spot and provide 2 dates that you are available from the list below. Session fee is due upfront with paypal to book your date and time. These go fast so please contact ASAP! April Moreaux - Can we have one of these spots? Also do you know exact location ?